Padman Monday (Fourth Day) Box Office Collection. Good Hold. Padman has shown good hold on Monday (4th day) at box office. Film registered a drop of around 40% on Monday from Friday. Drop is acceptable. However, a better hold would have been even better. Padman has collected an approx 6 crore nett on Day 4. Thus, film total business at the end of Day 4 is approx 46 crore nett. Film is all set to cross 50 crore nett on Day 5. Tuesday and Wednesday collection will see boost because of Mahashivratri Holiday and also because of Valentine Day. Whether it will be a good hold or jump it will be known by end of the day. Padman is made on controlled budget, hence, recovery is not an issue. Question is whether film can touch or cross 100 crore nett mark. 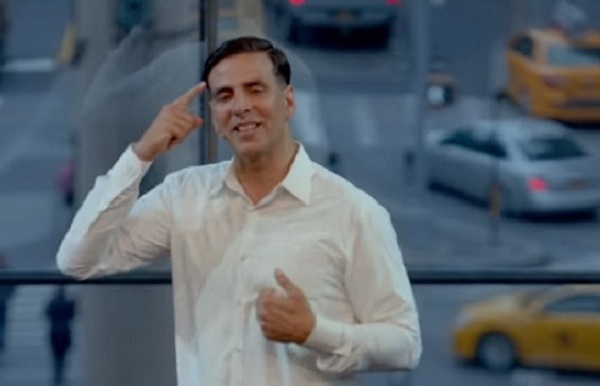 Film stars Akshay Kumar and trade expect minimum 100 crore business from it. 2nd Friday will make the picture further clear. Monday -> 6 crore nett.